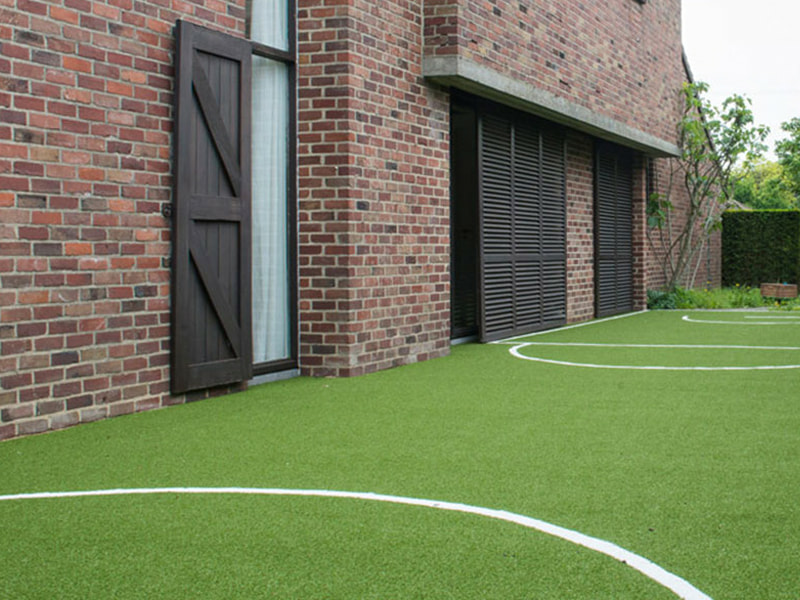 If you thought artificial grass was all bright green, scratchy and plastic-looking then, thankfully, you’d be mistaken. 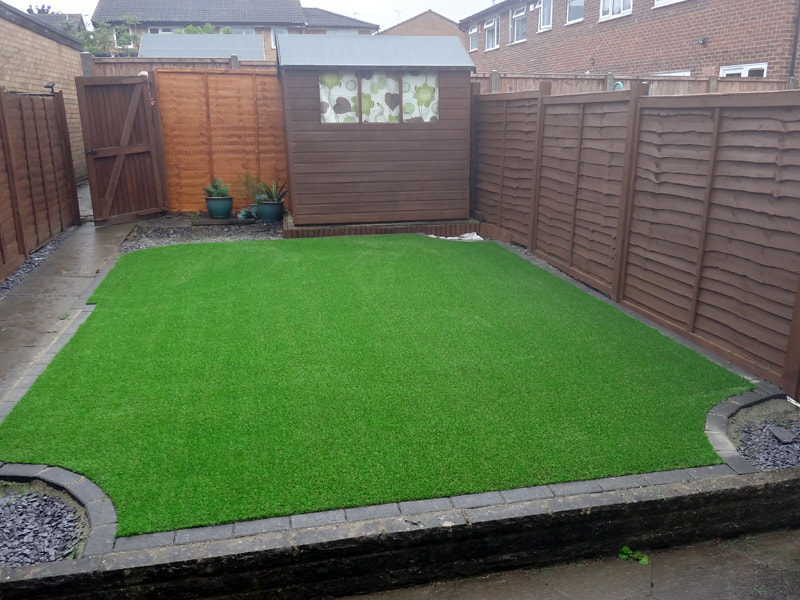 Today’s artificial grass is so close to the real thing in appearance that it has become a truly viable alternative to natural grass in your garden. 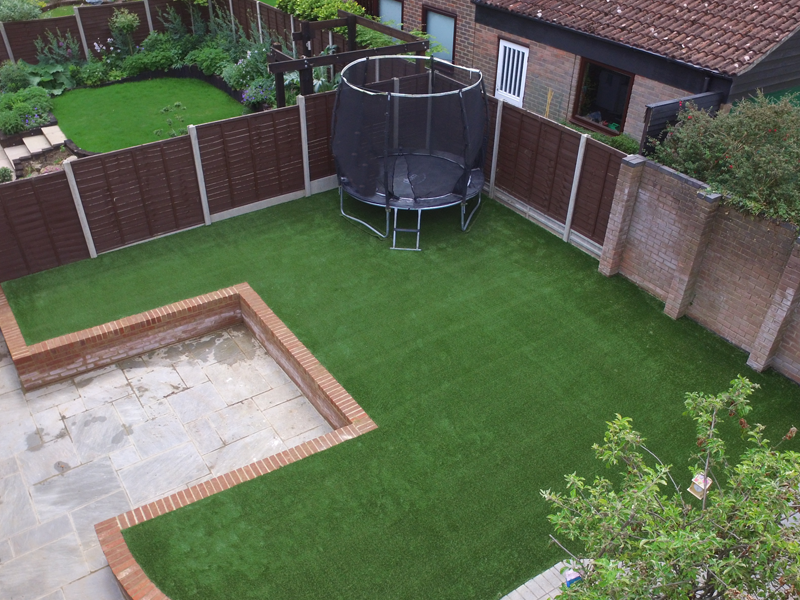 There’s grass suitable for a high level of sports, general purpose grass and a deep pile grass for that immaculate lawn. 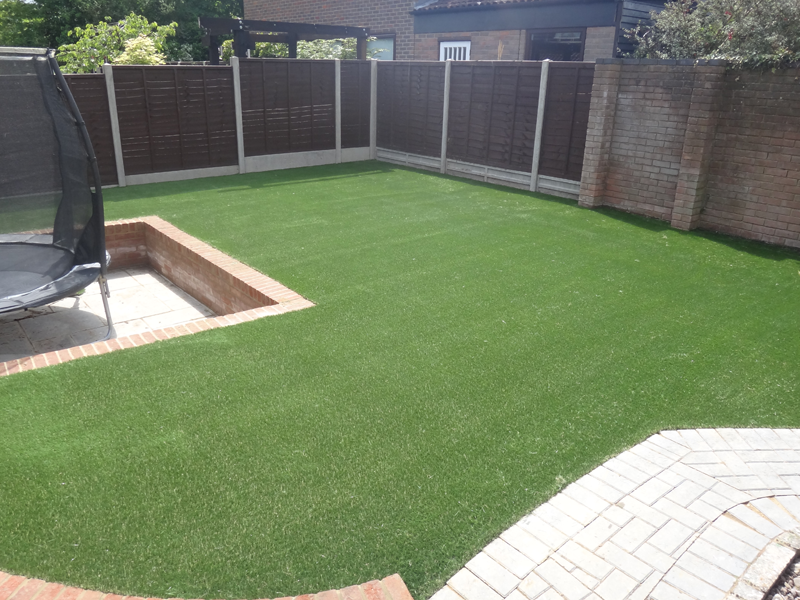 Whichever you choose, your new lawn will look perfect all year round – no tedious mowing, weeding or edging to fit in at the weekend. Your lawn will never suffer from unsightly brown patches in the summer or muddy puddles in the winter.